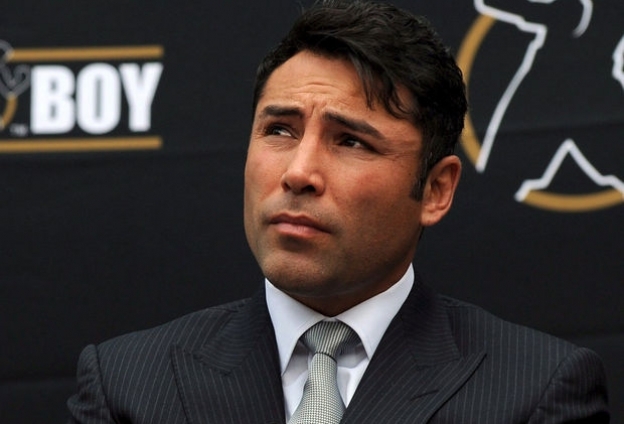 Golden Boy Promotions’ Oscar De La Hoya has announced that the fight between former eight-division world champion Manny Pacquiao 59-7-2 (38) of the Philippines and Argentina’s WBA welterweight champion Lucas Matthysse 39-4 (36) will take place on July 14 in Kuala Lumpar, Malaysia. Pacquiao’s long-time promoter Top Rank appears to be on the outer with the 39-year-old southpaw. The involvement of Bob Arum’s Las Vegas-based promotional outfit is expected to be limited to handling the broadcasting side of the event. Arum had originally tried to match Pacquiao with Mike Alvarado on the undercard of Australian WBO welterweight champion Jeff Horn’s world title defence against Terrence Crawford on April 14, but the idea of being dropped from main event status didn’t sit well with the Filipino senator. While Pacquiao’s star has dimmed in recent years, he is still regarded as a national hero in his native Philippines. In his last bout Pacquiao lost his WBO title to Horn in front of a live audience of over 50,000 people at Brisbane’s Suncorp Stadium last July. In his last nine fights the “Pacman” has gone 5-4. Matthysse returned from a year-and-a-half on the sidelines last May with a fifth round TKO of Emmanuel Taylor at the T-Mobile Arena in Las Vegas, Nevada. In January this year he claimed the WBA welterweight title from Thailand’s Tewa Kiram at the Forum in Inglewood, California with an eighth round KO in an otherwise lacklustre fight on the undercard of Jorge Linares’ WBA lightweight title defence against Mercito Gesta.